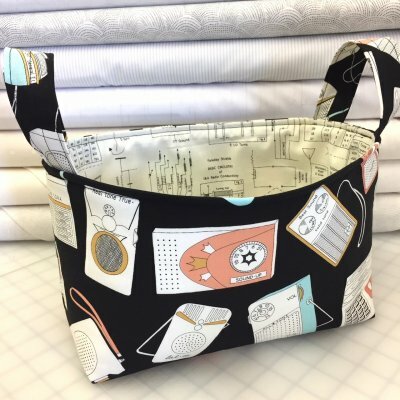 Sew Together News - Weekend Edition - May the 4th Be with you. This is the best basket project. Learn this awesome technique for making circles. 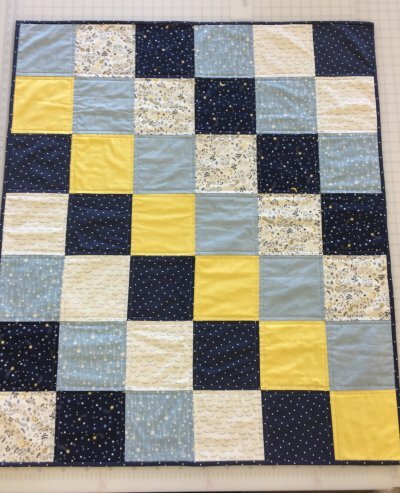 This 3 session quilting class will take you through all the steps to make a complete quilt. You will learn to piece, quilt, and bind. The quilting force is strong with us. Learn to quilt. Take a class. 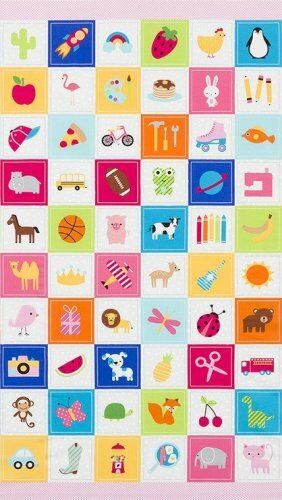 For those who love I spy quilts, fussy cutting, and or economy blocks we have the I Spy panel by Ann Kelle. 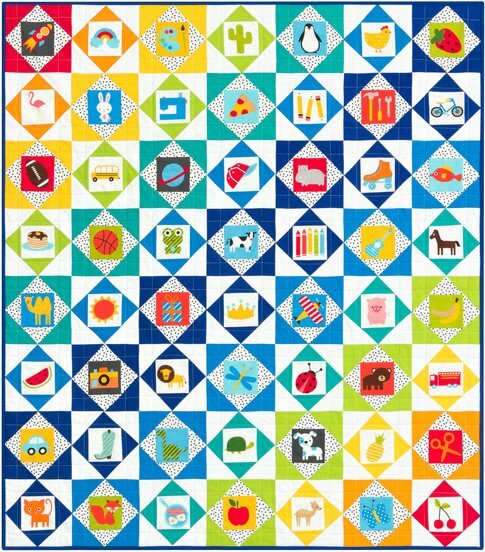 We love this I Spy Economy Block Quilt from Robert Kaufman. 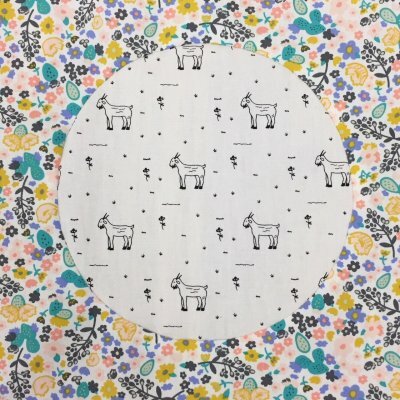 It is a FREE pattern from Robert Kaufman and we currently have the quilt on display in the store. Do you love my mixed references? !